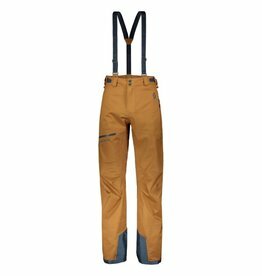 The Flylow Baker bibs can handle alpine ascents, but they also fit loose and are comfortable enough to rock the resort or the après-ski scene. 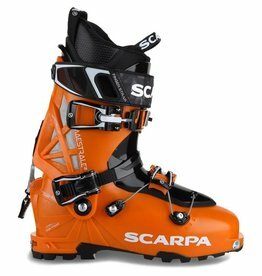 Tecnica's lightest, stiffest ski boot for backcountry skiing with a 130° Flex and carbon fiber cuff. This Flylow classic pant has hardshell fabric and Cordura reinforcements. 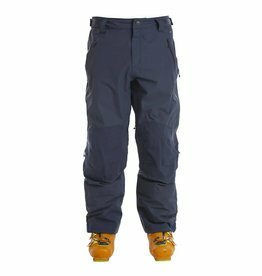 Soft, yet incredibly durable and breathable, these pants deliver backcountry protection in a comfortable style. 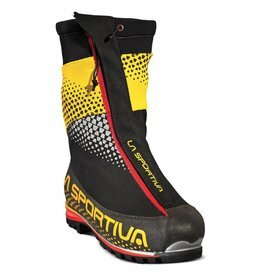 The La Sportiva G2 SM Boots are one of the lightest double boots on the market. 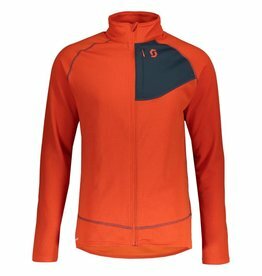 Perfect for high mountaineering ascents and cold ice climbing days. 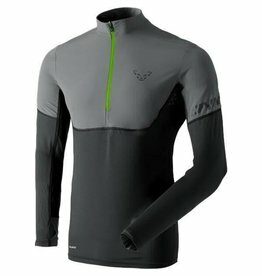 This jacket provides superior protection from wind and water while still being breathable, comfortable, and soft to the touch. 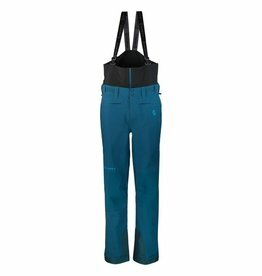 Made with two different GORE-TEX® fabrics, the SCOTT Women's Vertic Tour Pant, doesn’t compromise comfort and style for technology and design. 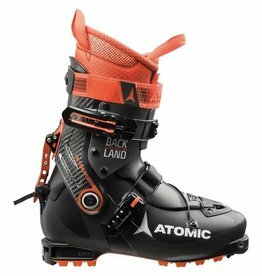 Climb, climb and climb some more with the lightest boot ever made by Atomic – the Backland Ultimate is a lean, mean endurance touring machine. 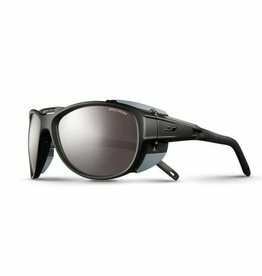 The new lightweight Maestrale has updated features that make it an even better all-around performer. 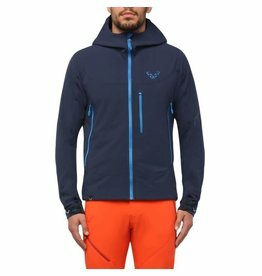 The Rudolph is a good looking 800-fill down jacket that you can wear as a midlayer when skiing or to keep you warm around town. 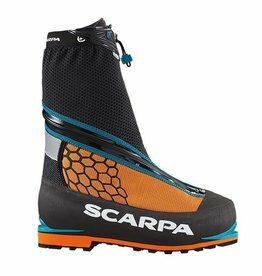 The light weight and performance of the SCARPA Rebel Pro GTX makes it ideal for alpine climbing. It is at home on rock, snow, ice or mixed terrain. A classic DYNAFIT style, totally reengineered with a new design perfectly meant for ski touring. Available in 2 colors. With a delightful soft-brushed back this is a great transitional piece that can be worn next to the skin or as a mid-layer. 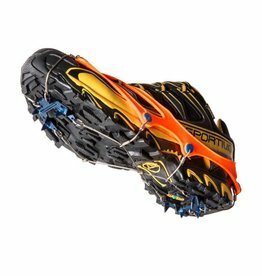 The Nortec Trail Crampons have been designed and tested to meet the trail runners requirements. Extremely light weight and excellent grip on ice and hard snow. 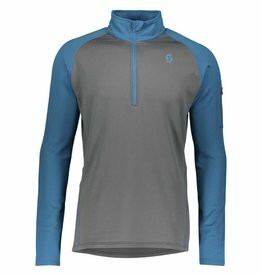 The Elevation Polartec 1/2 zip shirt is a high-performance long-sleeve for alpine terrain made of the lightest Polartec Powerstretch. Available in 2 colors. 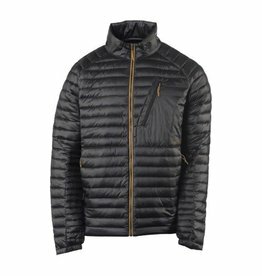 A warm layering piece designed with Polartec® Power Dry®. 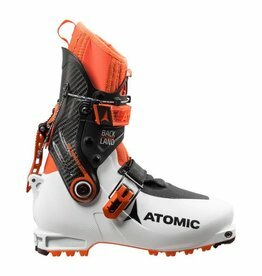 The Atomic Backland Carbon boot comes with a Carbon Fiber reinforced shell. Perfect for climbing but with extra downhill performance. 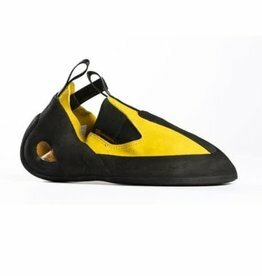 This shoe is at home on virtually any terrain from thin cracks to boulder problems. 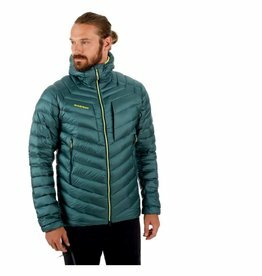 The Ferrosi Hooded Jacket is a durable softshell jacket perfect for alpine adventures. 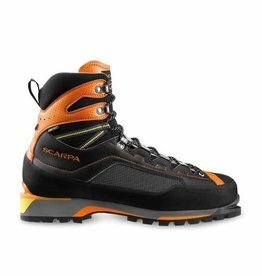 Made with a leather upper, the La Sportiva TX4 Approach shoes are light and compactable enough that you can easily carry them in your pack while climbing.